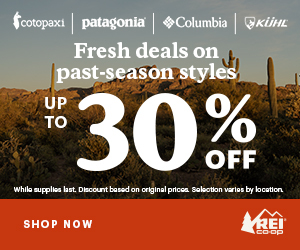 The Camino provides life transformations for many people. Just take a look at what these pilgrims have to say about what the Camino provided for them. If you’d like to contribute your Camino story, use the form below or email me with your text, photos or video. The guidelines are simple. 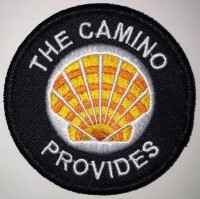 Introduce yourself, describe what Camino route(s) you’ve experienced, and share what the Camino provided for you. It can be a personal essay, or a short and sweet reminiscence. If you are a Bay Area resident or visitor and would like to set up an in-person interview, let me know! I can produce short videos and help you bring your Camino story to life.